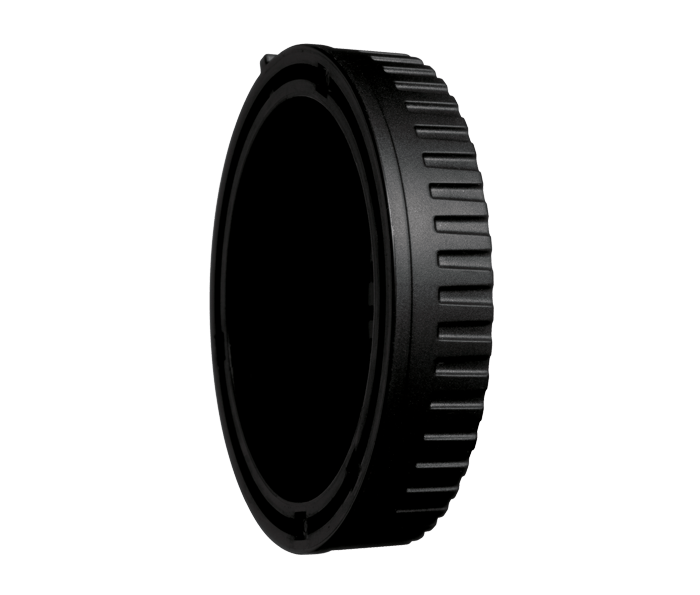 The LF-N1000 is a rear lens cap for the 1 NIKKOR line of lenses. It protects the rear element of the 1 NIKKOR lenses while the lenses are not attached to the camera. It is supplied with each lens.